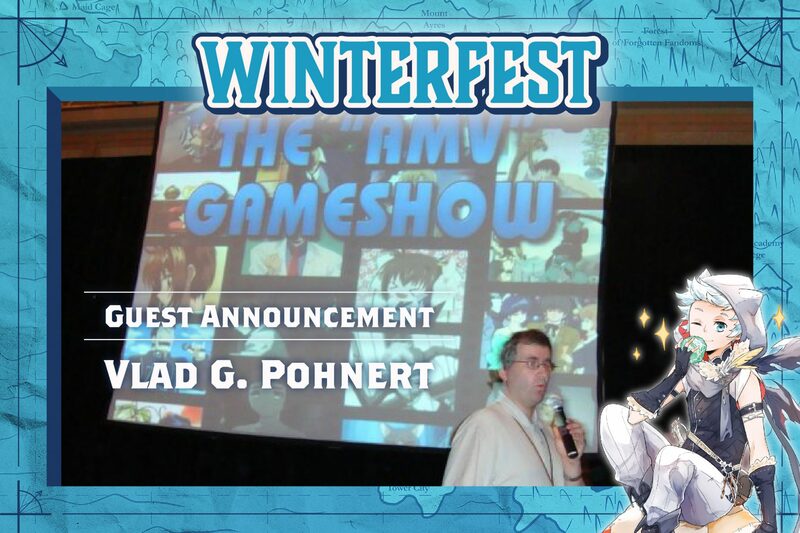 Vlad Pohnert has been involved with Fan Conventions since the late 80s as both an organizer, and as a pillar of the Anime Music Video community. He is well known and respected among Anime Music Video (AMV) creators worldwide for his work, having won well over fifty awards at multiple Anime Music Video competitions across North America. Vlad is currently the CoChair of Animethon, Canada’s longest running Anime convention. He also runs many AMV contests and dedicated AMVprogramming rooms at various events across North America. Some of the events he has brought dedicated interactive AMV programming to are: Sakura-Con (world’s largest dedicated AMV room), Anime Expo (North America’s largest Anime convention), and Anime Weekend Atlanta (world’s longest running AMV room). In between his very busy schedule, he still manages to make AMVs whenever he can.